Where every dancer gets outstanding dance instruction in a family friendly atmosphere. 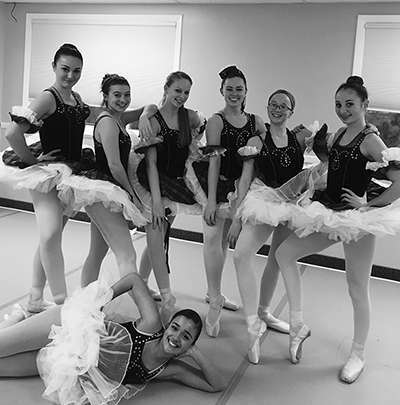 Since 1994, GDA has been the premiere Dance Studio for Worcester and all of Central Massachusetts. 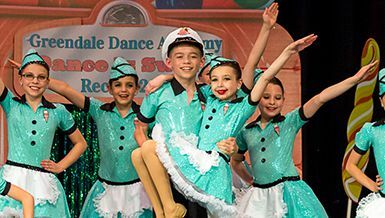 Outstanding teachers, friendly atmosphere and fun classes are what you will find at Greendale Dance Academy. From your first class until your senior year recital, whether competitively or for fun, GDA has something for everyone! Twenty four years ago I started GDA to provide outstanding instruction and to make dance enjoyable for everyone! My staff love working with children and strive to build each child’s self-esteem and confidence through the art of dance. The friendships made here make us feel like one big family…the GDA Family. Whether training to become a professional, improving on what you know or because your child never stops dancing around the house, I encourage you to come and try a class at GDA. I look forward to meeting you! 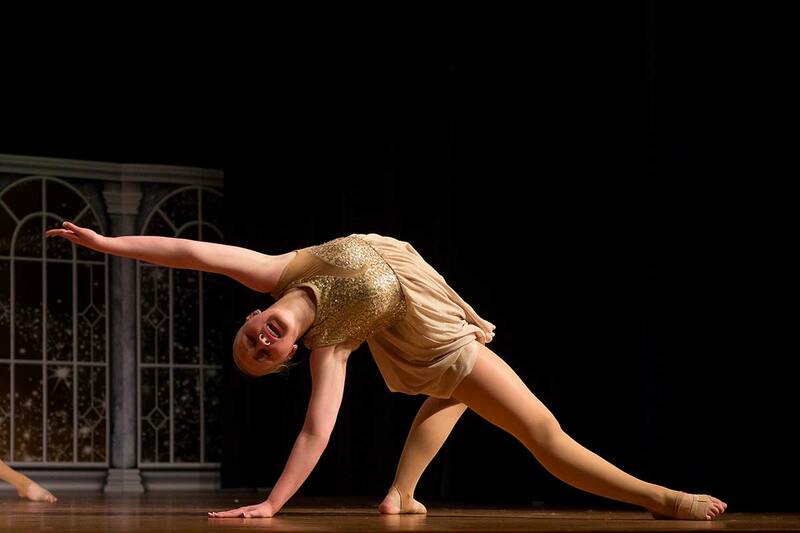 Our recreational classes inspire a love for dance in every dancer, from toddler through teen. 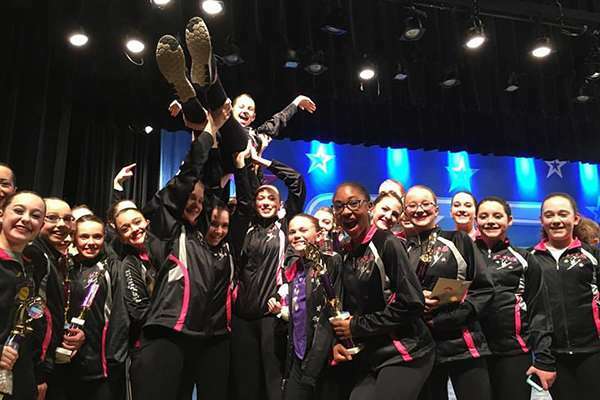 Our Award Winning Competitive Team strives for excellence while also developing a well-rounded dancer. New dancer or advanced, boy or girl, ballet or hip hop, GDA has something for everyone! Registration Now Open! “Exceptional and professional for years!! Thank you. My girls love it at GDA.” Dance Parent, Colleen O.
GDA dancers raised $940 by competing at The Power of Dance for prize money instead of trophies. They also showcase their talents by entertaining residents of local nursing homes and performing for their own school events. We believe in developing well-rounded dancers that also give back to the community. “Miss Melissa and her staff are child centered, family focused, caring and VERY professional.” Dance Parent, Christine G.
GDA has been located in Worcester, MA since 1994. Every dancer gets outstanding instruction in a family friendly environment. Ballet, Tap, Jazz, Acro, Hip Hop, Lyrical, Pointe, Musical Theater and more. Register for classes and more online.